for $125,000. The lot size is 353707 Sqft. 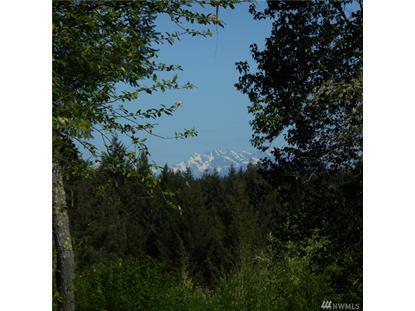 Spectacular views of the Olympics are possible from this large 8+ acre property. At one time owners had everything done to divide property into two parcels. No reason it think it could not be done again. 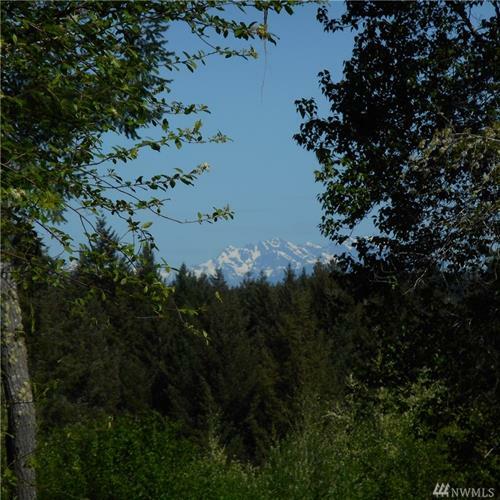 Less than twenty minutes to Gig Harbor shopping & services.